STOP! Don't Sign that Insurance Company Document! STOP! Don’t Sign that Insurance Company Document! At our law office we are fully aware that each and every day Massachusetts auto insurance companies, upon learning of an auto accident in which they may have to pay out money damages, will send an insurance adjuster to the home of the injured party and attempt to have him/her sign a release. They do this before the injury victim has time to hire a lawyer. This happens not just with auto accident claims in Massachusetts, but also with slip and fall cases. The insurance adjuster shows up, big smile, and explains there is no need to get a lawyer. Then, as is very common, the adjuster will offer some small money, maybe $500, maybe $1000, to the injury victim in order to settle the case as quickly as possible. This scenario gets me upset – and I see it all the time – because most people, after an accident, don’t know their rights, unless he/she first speaks with an attorney. The insurance adjuster know this, and capitalizes on it, in order to save the insurance company money (better for the insurance company to get rid of case fast before it has to pay out much more money when an attorney becomes involved in the case). 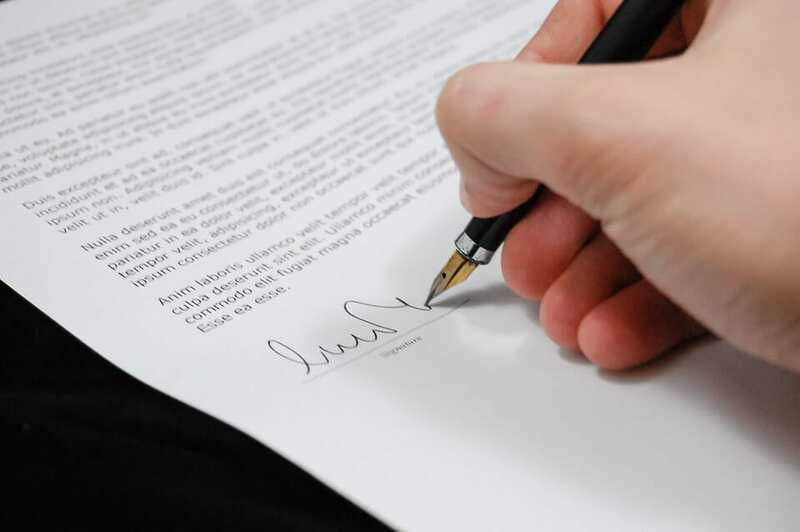 By signing a release without first speaking with an attorney basically guarantees that you are severely limiting your rights and potential compensation. Do not sign ANYTHING the adjuster gives to you because you can’t trust a car insurance adjuster. When the adjuster (still with the big smile) tells you there is no need to get a lawyer, tell him or her that you disagree. End the meeting, and find a car accident lawyer in Massachusetts to consult with about your rights.